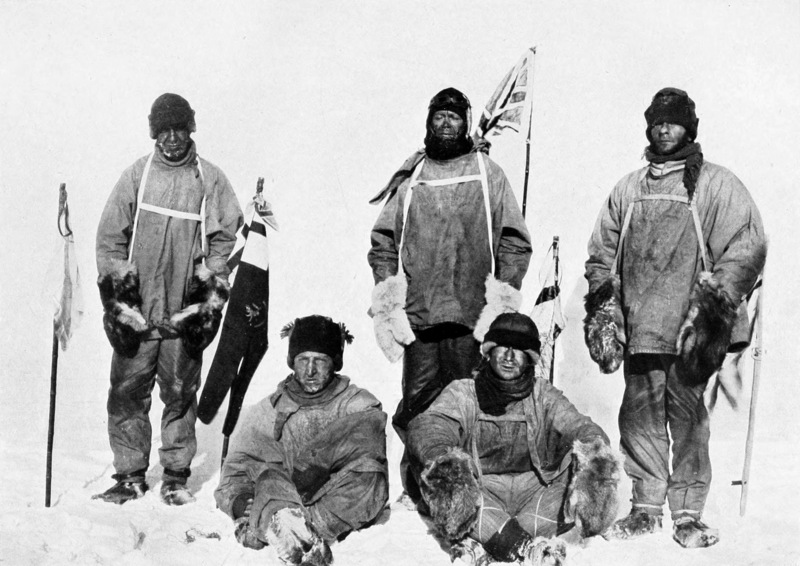 Scott’s party at the South Pole, 17 January 1912. At long last, the Maud will float home. 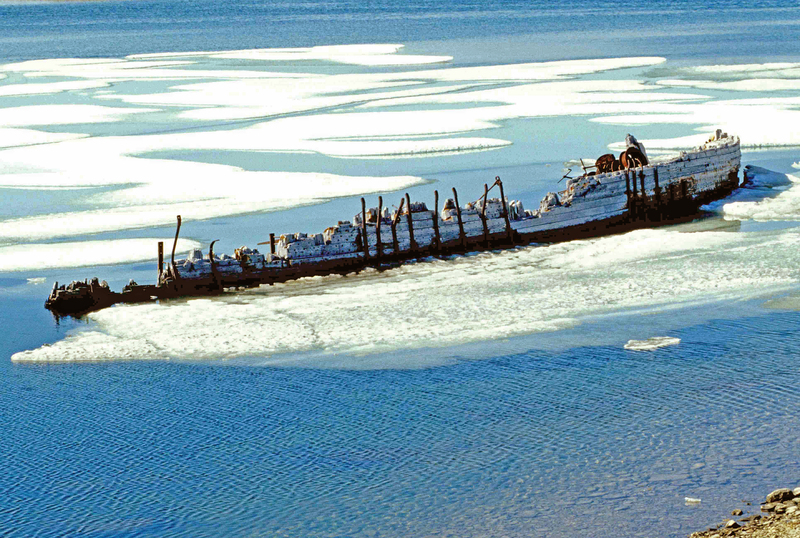 After years of trying to persuade Ottawa to allow Norway to reclaim the famed schooner sailed by legendary polar explorer Roald Amundsen – and which is currently resting partially submerged in Nunavut’s Cambridge Bay – Norwegians have set their plans to retrieve the ship from its resting place of 82 years. With a price tag of $5-million to $6-million – or more if necessary – the raising of the 300-tonne vessel that is now scheduled for next summer will be a challenging technical feat, relying on simple physics.